The Athabasca Regional Multiplex promotes fitness, health, and wellness within the Athabasca region through the facilities and programming it offers. 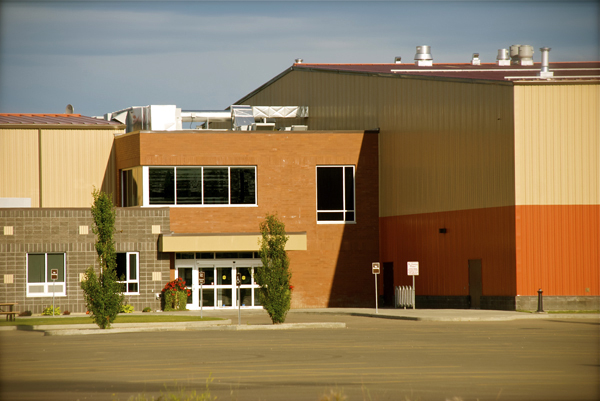 This multi-purpose community facility includes the Cenovus Arena, Rotary Field House (Sports/Community Centre), C.N.R.L. Curling Rink, Stone Fish Rentals Fitness Room, Buy-Low Lounge, two connectable meeting rooms, and a concession stand. Other events held here include markets, trade shows, weddings and receptions, conferences, and the Athabasca University Convocation. Daily,10-use, and monthly passes are available for short stays in the area and also apply to the Athabasca Landing Pool.